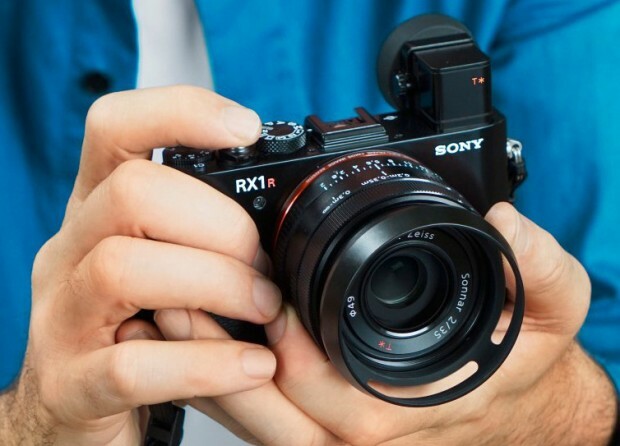 Sony has just announced a new RX1R II full frame compact camera today, the US price is $3,298, will be shipping in November, 2015. 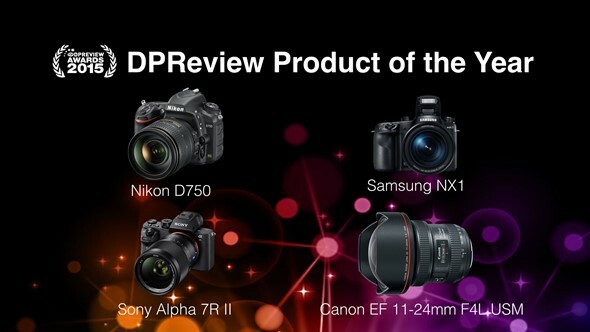 Sony a7RII, Nikon D750, EF 11-24mm f/4L Lens are DPReview Product of the Year ! 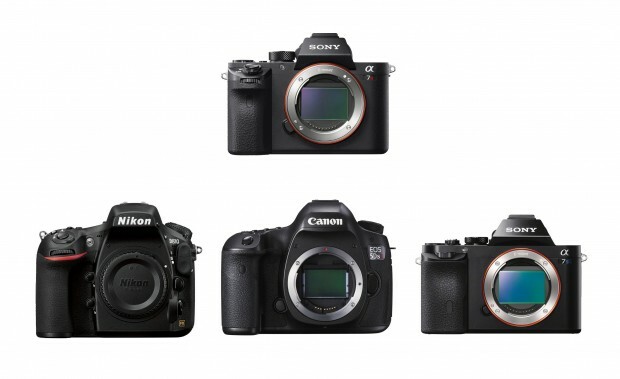 DPReview has just announced the products of year, they are Sony a7RII (Amazon, B&H Photo Video, Adorama), Nikon D750 (Amazon | B&H | Adorama), EF 11-24mm f/4L USM lens (Amazon | B&H | Adorama) and Samsung NX1. 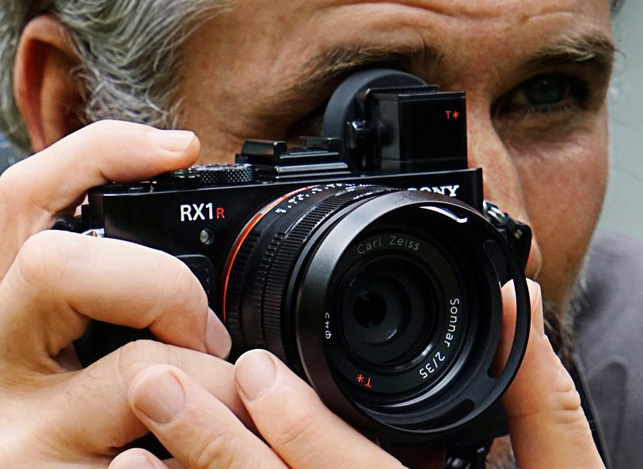 The Sony a7RII is the winner of all cameras & lenses announced in 2015. 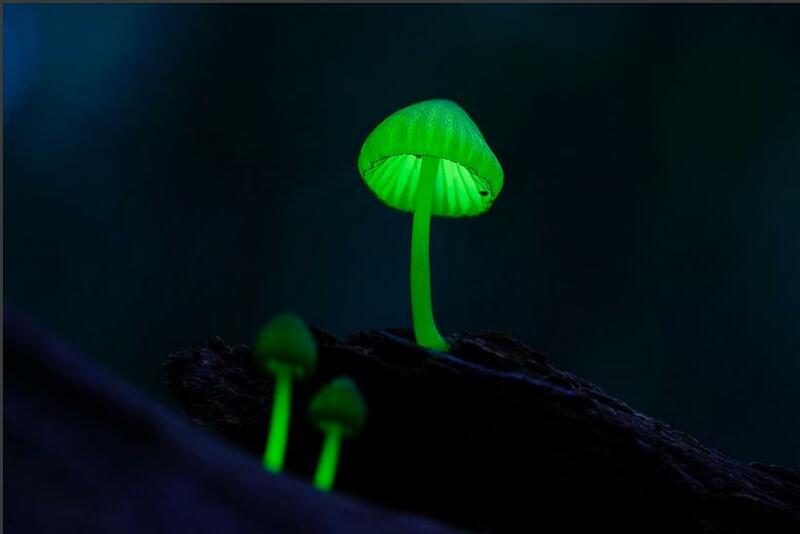 Author CameraeggPosted on October 7, 2015 October 8, 2015 Categories Canon Lenses, Nikon D750, Samsung Camera, Sony Alpha Mirrorless, Sony CameraTags Canon EF 11-24mm f/4L USM Lens, Sony Alpha a7RIILeave a comment on Sony a7RII, Nikon D750, EF 11-24mm f/4L Lens are DPReview Product of the Year ! Sony a7RII Uncompressed 14-Bit RAW Firmware Update will be Released in Mid-October ! 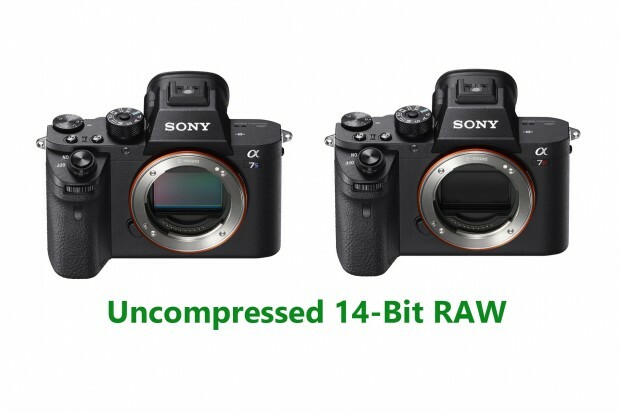 According to Sony Japan official website, the 14-Bit Uncompressed RAW firmware update for Sony a7RII (Amazon, B&H Photo Video, Adorama) will be released in middle October, 2015. Author CameraeggPosted on October 2, 2015 Categories Sony Alpha Mirrorless, Sony CameraTags Firmware, Sony Alpha a7RII, Sony Camera RumorsLeave a comment on Sony a7RII Uncompressed 14-Bit RAW Firmware Update will be Released in Mid-October ! 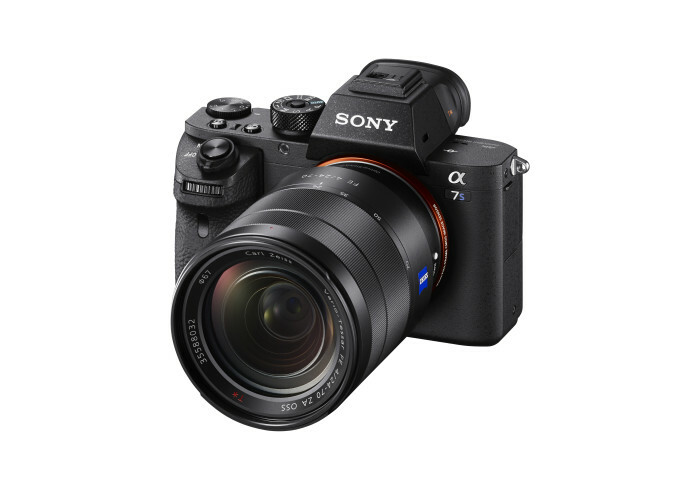 dpreview has posted a first impressions review of Sony a7RII (Amazon, B&H Photo Video, Adorama). Also add some high ISO images of Sony a7RII, here is a quick high ISO comparison with Nikon D810, Canon EOS 5Ds R and Sony a7S. 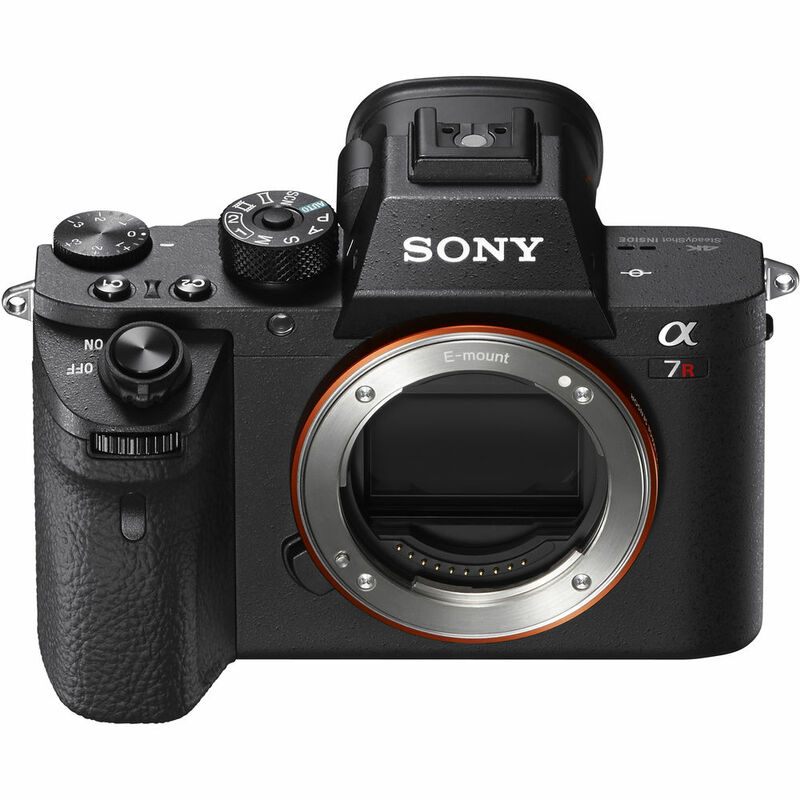 Sony has just released a new firmware update for recently announced Sony a7RII (Amazon, B&H Photo Video, Adorama). The firmware verison is V1.10, now available for download at Sony US. At Sony IBC Press Conference, Sony just announced the new Sony a7SII (Amazon, B&H Photo Video, Adorama) full frame mirrorless camera. 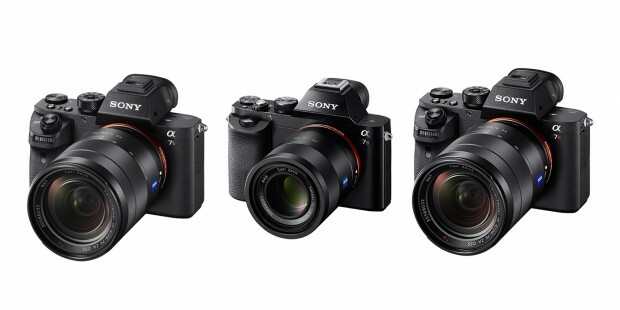 Sony a7SII will be released in November, 2015, price for $2,999.00 in US. 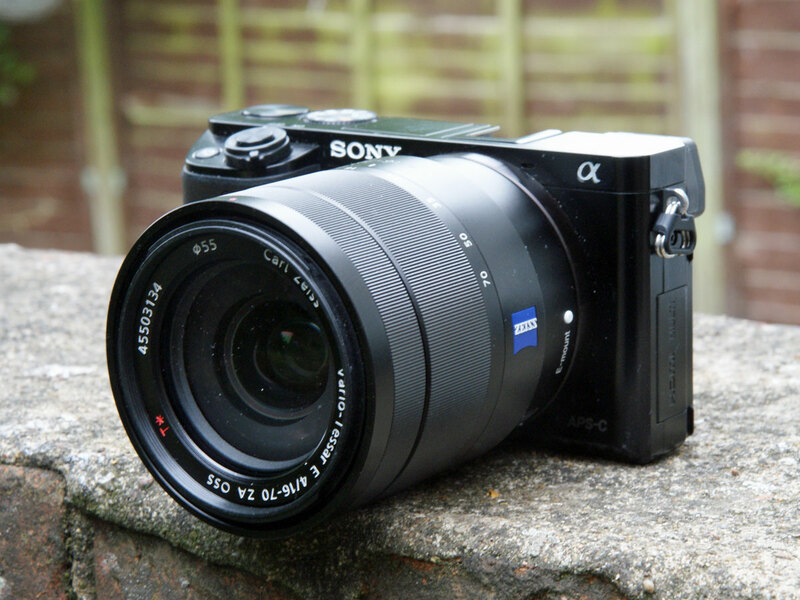 According to latest rumors on the web, upcoming Sony a6000 successor will be called a6100, to be announced on September 11th, 2015(Tomorrow). Below are full rumored specs of Sony a6100.